Natalya Pavlenkova stars in this Russian drama written and directed by Ivan I. Tverdovskij. 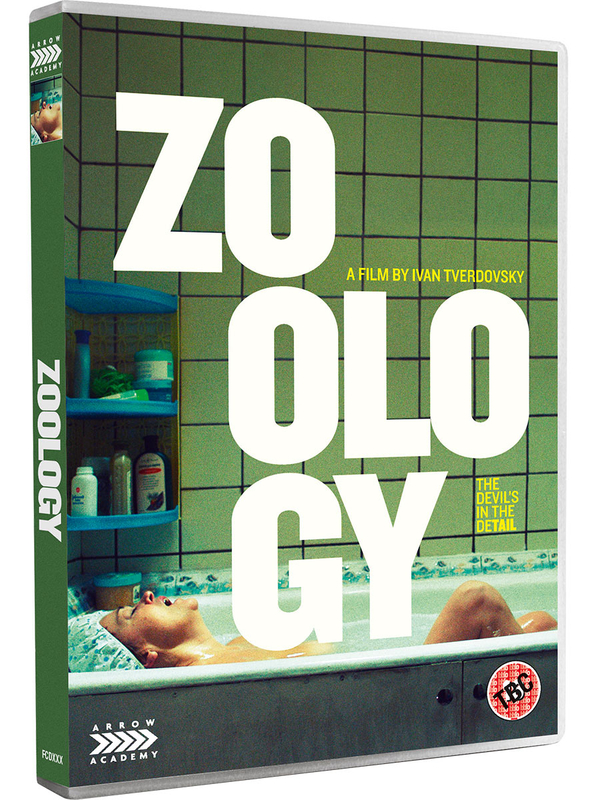 The film follows 55-year-old Natasha (Pavlenkova), a lonely zoo worker still living at home with her mother. Already tormented by nasty rumours spread about her by her co-workers, Natasha is mortified to wake up one day and find she has grown a tail. After being told that her condition is inoperable, she decides to embrace her transformation and even starts a relationship with a young radiologist named Peter (Dmitriy Groshev). However, despite enjoying her new lease of life, the persistent rumours of a woman in her neighbourhood being marked by the devil force Natasha to face up to some big decisions about her future.